DPC Veterinary Hospital has a reputation as being a favorite Florida veterinary clinic in Davie and we are honored that the pet owners we serve hold us in such high esteem. 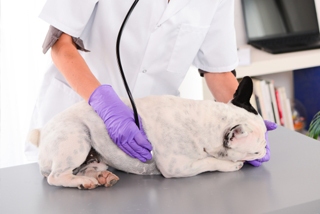 Our objective is to be the most caring, professional, convenient and affordable veterinary clinic in our hometown of Davie, and we remain committed to providing the latest in veterinary care to the community. While we are a full service veterinary clinic offering services that many other vets do not, our secret weapon is not our advanced technologies and diagnostic equipment but our incredible staff of veterinarians, nurses and technicians. Your pet will receive some of the finest vet care available in Florida from a staff of professionals who will treat your pet as their own. 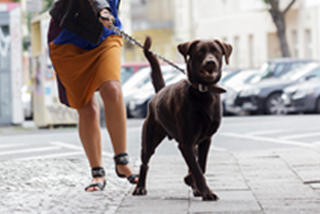 It's the friendly, understanding environment that our pet owners experience that builds their trust and confidence in our services. 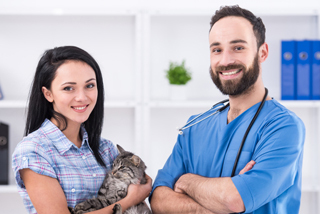 We want to make it as easy and affordable as possible for you to provide your pet with the basic preventive health care that it needs. To that end, we keep our veterinary clinic open seven days a week (including most holidays) and offer discounted packages for basic care (including spaying and neutering) to make it both convenient and budget friendly for almost everyone in our Davie/Fort Lauderdale service area. An onsite lab that can process blood samples and others quickly eliminating the need to wait for an offsite lab to send results. Ultrasound scan onsite which typically is only offered when a specialist is available or at an offsite diagnostic center. We have a fully stocked pet pharmacy onsite (and offer an online pharmacy) eliminating the need to chase a prescription after your visit. 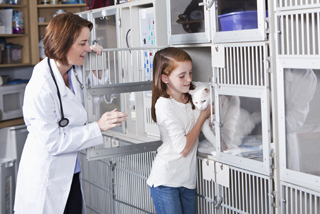 We know you care about your pet and we try to make providing it with the veterinary care it needs as simple as possible. Find out why we are a Davie favorite and call today for an appointment.